Jerry’s Baddle is a dual sport charity race that honors Jerry Beckwith and raises money for others diagnosed with amyotrophic lateral sclerosis (ALS). 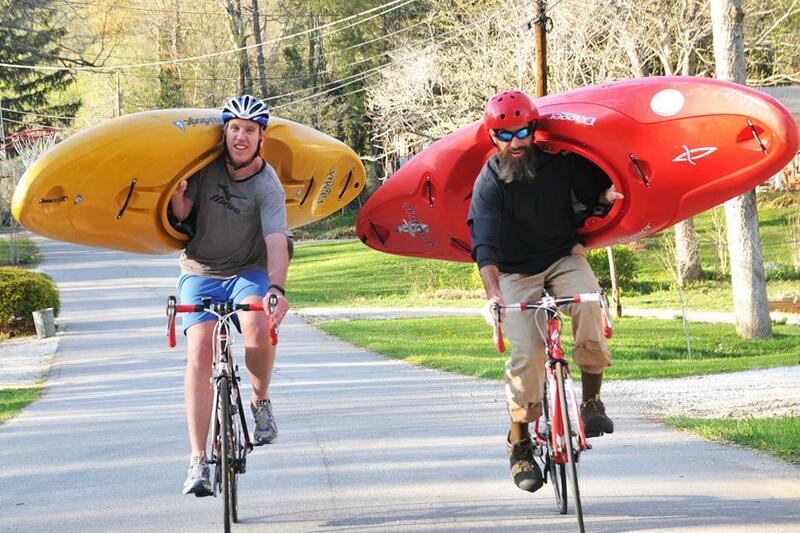 The race consists of 4 miles of whitewater kayaking through the Green River Narrows followed by 25 miles of road cycling. The event can be completed by teams of two or individuals. In the past thirteen years, the event has raised over $83,000 for the ALS Association North Carolina Chapter.